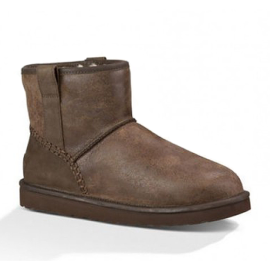 Home > Men > Boots > 6"
Take off-duty feel to the beach, streets, or a night out with the guys. Featuring plush wool, a cushioning foam insole, and velvety suede, this versatile chukka delivers style in spades. For all the wet days when your other boots just don’t cut it, the Zetik keeps feet warm and dry. With waterproof leather, sealed seams, and vulcanized rubber, it’s perfect for stepping in puddles or sloshing through storms. 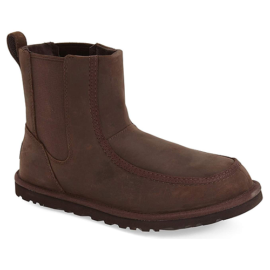 Plus the duck boot style lends a classic feel to jeans and a rain jacket.